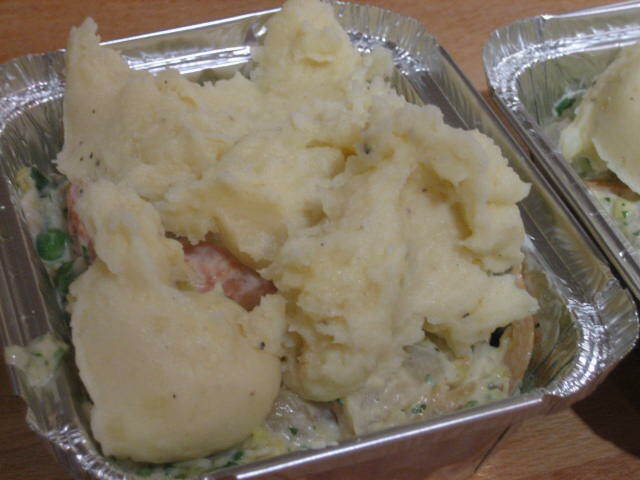 The other day my mum turned up with some smoked haddock. As you do. I really am branching out at the moment with traditional Scottish ingredients!! It’s a little weird for a foodie like myself to say that I have little to no cooking experience with smoked haddock but that is the case. Actually up until last week I had no cooking experience with it. I made a damn fine Kedgeree (well pretty bloody good for a first attempt). So when another batch of smoked haddock came along I thought I would try something different. A little “smoked haddock” search on the BBC Food website turned up a million and one Kedgeree recipes, a couple of fish pies, a chowder or two and fish cakes!! So I decided on the fish cakes. In typical me style I ran my eye over the web recipe and decided to make up my own recipe with what was available in the fridge. Peel potatoes and cut into cubes, steam until cooked through. Roughly mash and leave to cook. Put smoked haddock in pan with bay leaves and cover with milk, slowly bring to a simmer and cook for 4 min. Remove from heat, remove fillets from milk and leave to cool. Once cool roughly flake removing any bones and skin. 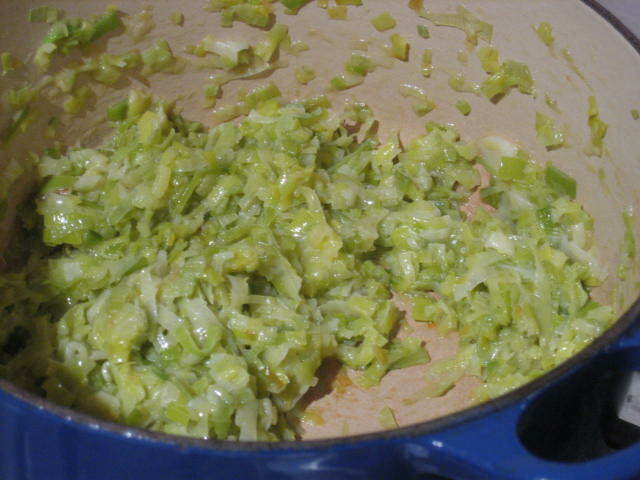 Finely slice onion and fry with a little oil and pinch of salt until soft, sweet and a little colour (not brown). Pop potato, haddock, parsley, wild garlic, about 3 tablespoons of finely grated parmesan, 1 egg, fried onion, lemon zest into a bowl and season to taste. Refrigerate for about 30 mins to an hour. Mixture should be stiff. Form approx 8 fish cakes and roll in oatmeal. Refrigerate again for 30 mins. Shallow fry until golden brown. 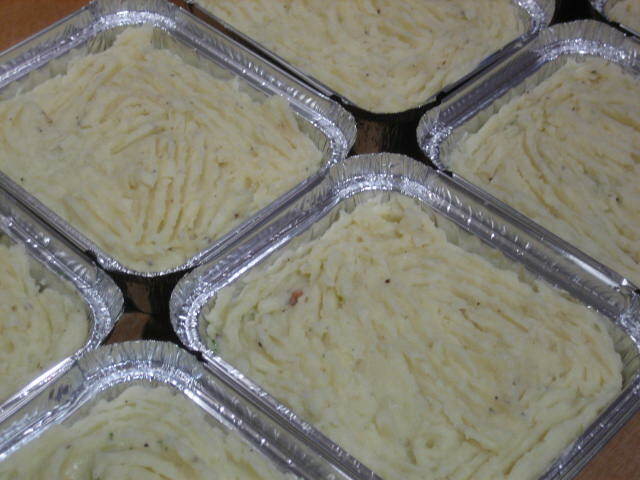 Serve hot – if you are making a larger batch you can place them in the oven to keep warm. I served mine on a bed of baby spinach with crumbled feta, with a fried egg on top and a wedge of lemon. For the veggie version I replaced the fish with grated courgette and crumbled feta. To make sure the mixture was not too wet I grated the courgette, placed it in a colander and sprinkled a little salt on top. I left it for about 20 mins then squeezed out the excess liquid. 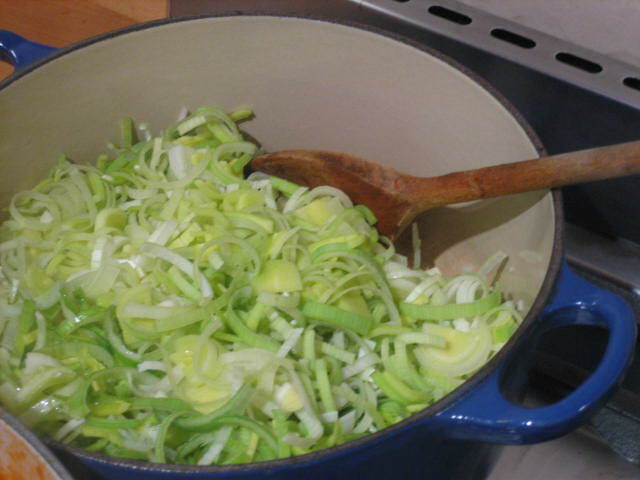 (Salt draws out the water from the courgette). I had a bit of the fish cake mixture left over the next day so I dropped teaspoonfuls of the mixture into hot fat (deep-frying) until they were golden brown. I drained them on a bit of kitchen paper then served them piping hot with a big dollop of home-made garlic aioli – super easy to make (see recipe). Yummy – this is making me hungry.